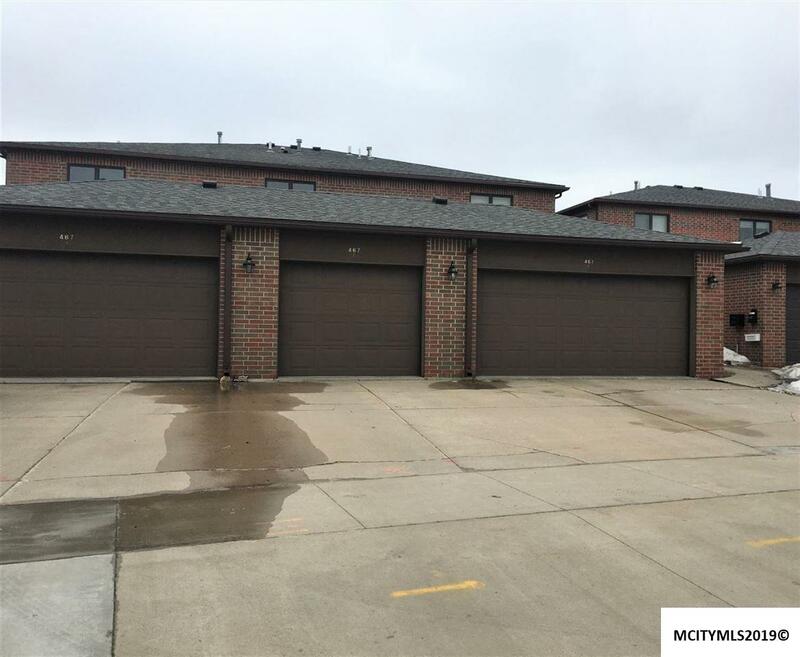 Brick lakefront condo built in 1993. private patio on the main level and private composite deck on the 2nd level. Living/dining room combination with gas log fireplace. Furnace replaced in 2009. Hot water heater replaced in 2008. Attached garage on north end of condo making this unit very efficient. Front row seat for the fireworks summer and winter! Roof reshingled in 2010. New concrete seawall in 2011. Walk right out to the dock and enjoy the sandy beach. Wonderful southern exposure for all day natural light. This beauty sits right on the waters edge with great views! Boat slip rights included. Association sprinkler system. Sidewalk in front of condos. Walk to dining, entertainment, downtown and city park. EZ to view! Call today!